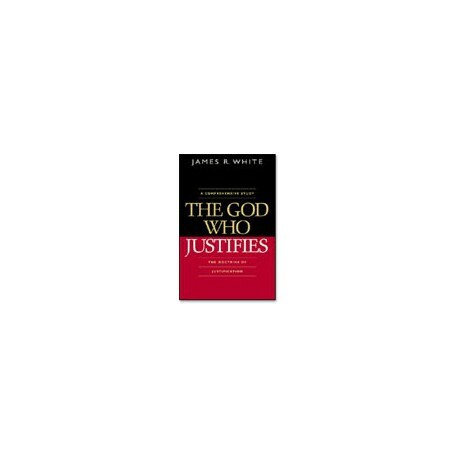 Theologian James White calls believers to a fresh appreciation of, understanding of, and dedication to the great doctrine of justification by faith. Justification, the Heart of the Gospel. In today's culture where tolerance is the new absolute, James White proclaims with passion the truth and centrality of the doctrine of justification by faith. The history of the Christian church pivots on the doctrine of justification by faith. Once the core of the Reformation, the church today often ignores or misunderstands this foundational doctrine. Theologian James White calls believers to a fresh appreciation of, understanding of, and dedication to the great doctrine of justification and then provides an exegesis of the key Scripture texts on this theme.